Lenovo has unveiled the first standalone virtual reality (VR) headset to run on Google’s Daydream VR platform at the Consumer Electronics Show (CES) in Las Vegas. The Lenovo Mirage Solo with Daydream is an all-in-one headset that does not need to be tethered to wires, PCs or phones. It runs on a Qualcomm Snapdragon 835 chip, has 4GB of RAM, a 110° field of view and includes motion tracking technology called WorldSense that lets users explore virtual environments by physically leaning, dodging or ducking. 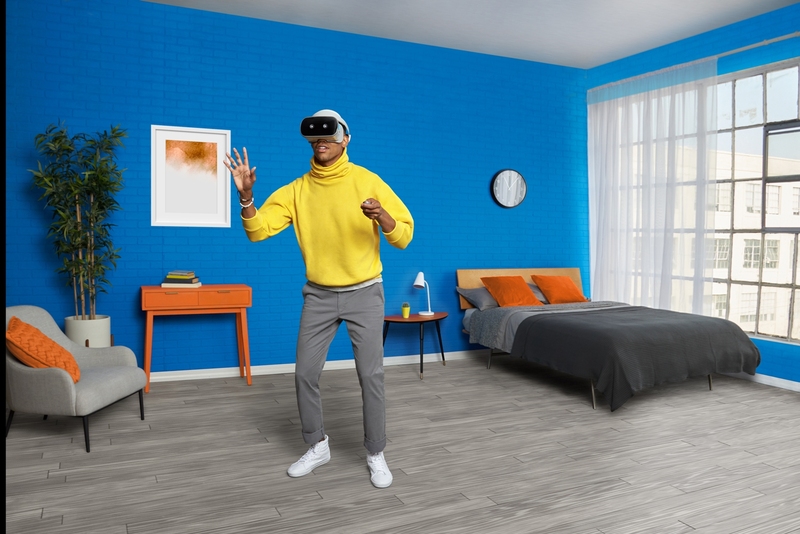 “With WorldSense’s inside-out positional tracking technology, the headset can mirror real life by tracking its position in space through built-in tracking cameras and sensors,” said Lenovo in a blog post. At the same time Lenovo also announced the Lenovo Mirage Camera with Daydream technology, which is designed to let users capture their own VR video in 180° to watch back on their Lenovo Mirage Solo. “Launching the Lenovo Mirage Solo and Lenovo Mirage Camera with Daydream together reaffirms our commitment to designing products that are different for the sake of being better,” said Lenovo. Google announced at its I/O developer conference last May that the first standalone VR headsets to run using Daydream would later in 2017, with HTC VIVE and Lenovo both working on devices. While the delayed Lenovo device is now coming to market, in November Google’s vice president of virtual and augmented reality, Clay Bavor, confirmed in a Tweet that there will be no “Daydream standalone [headset] from HTC, but we remain great partners”. 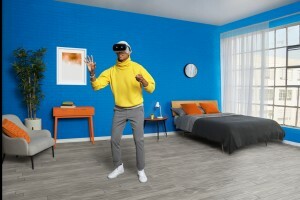 The Lenovo Mirage Solo also comes with a wireless Daydream controller and is due to launch in the second quarter of this year. Pricing is yet to be announced.